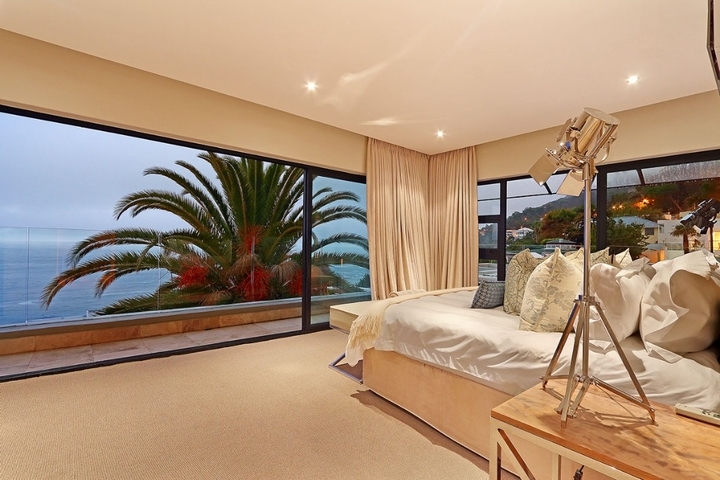 Why stay at CLIFTON COVE? 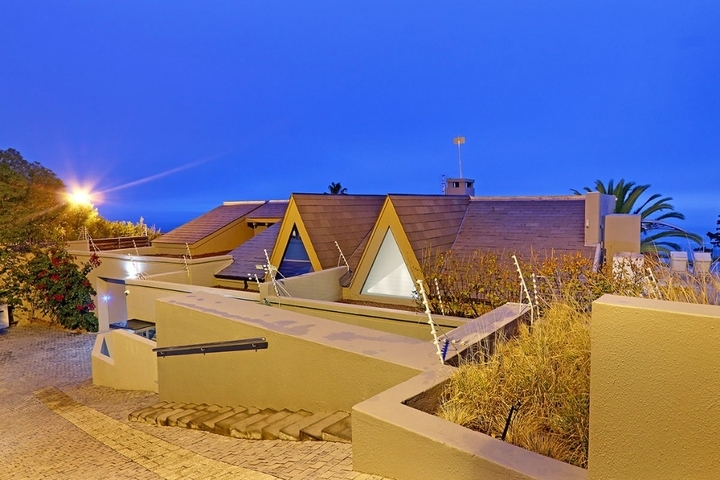 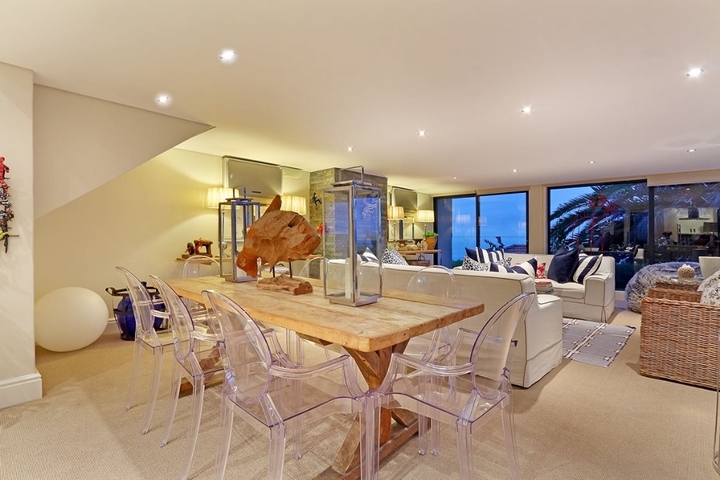 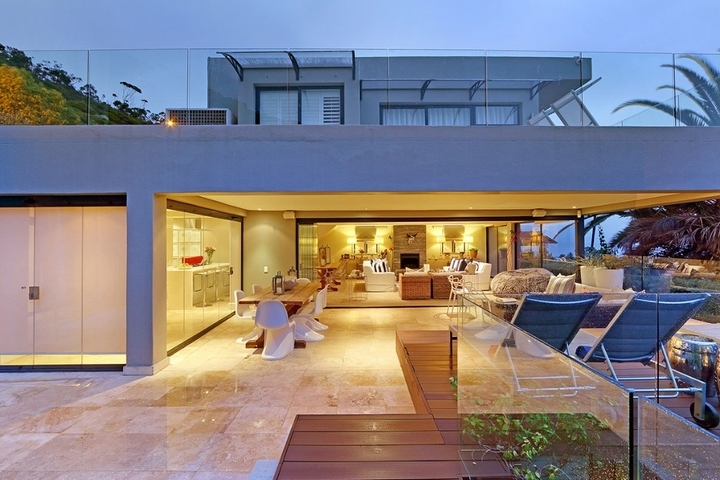 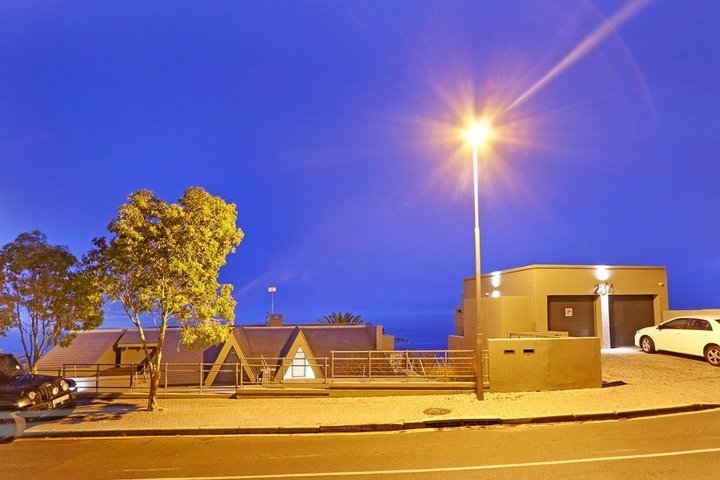 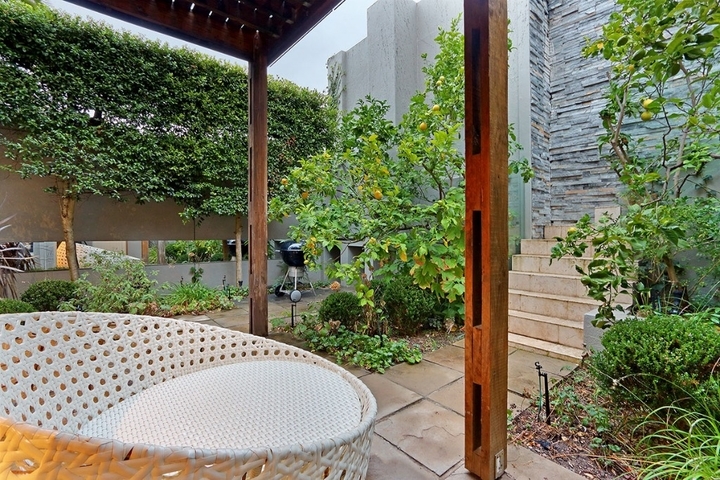 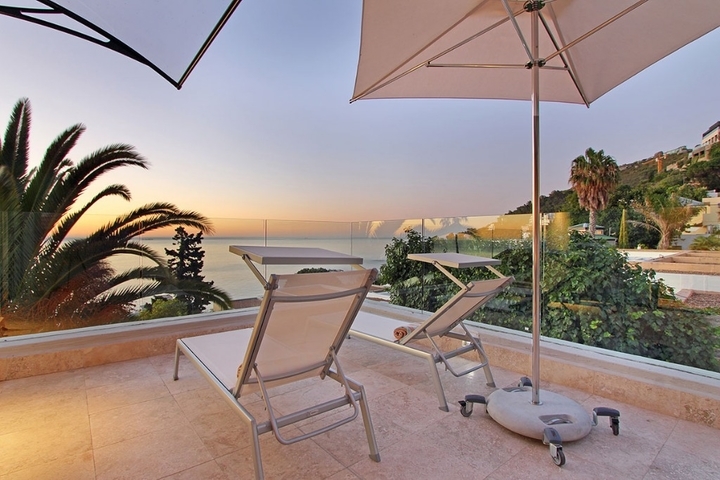 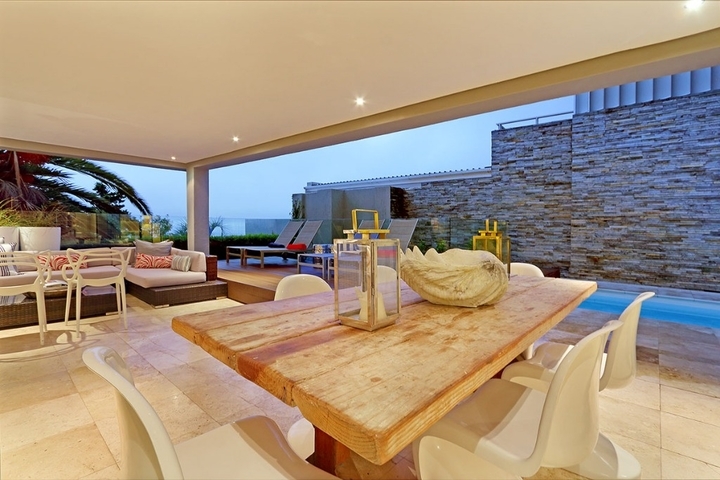 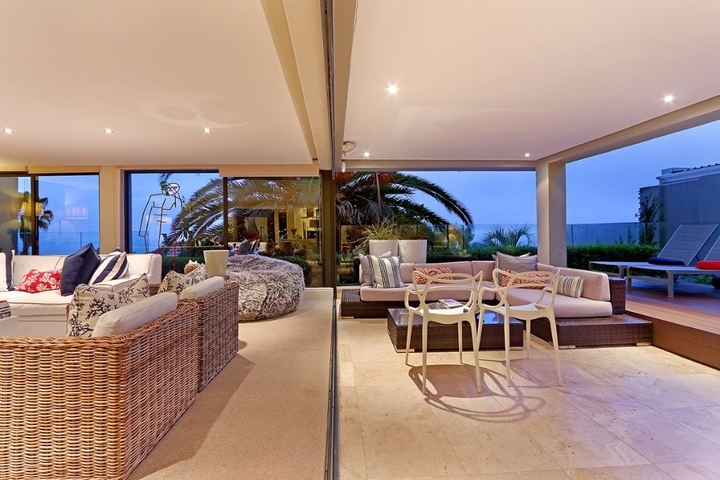 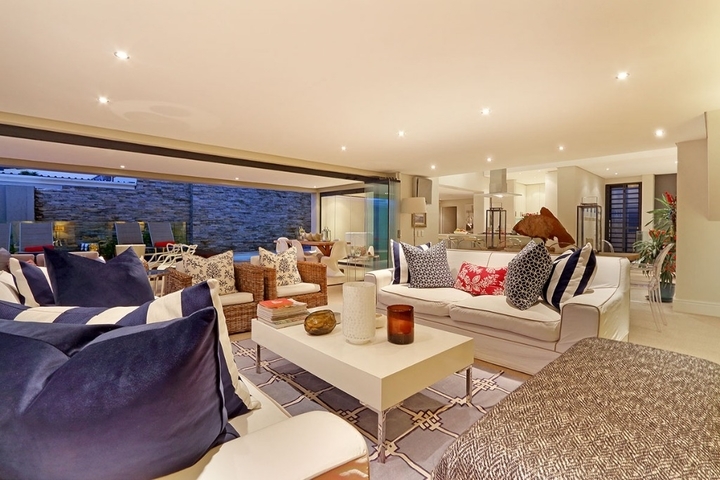 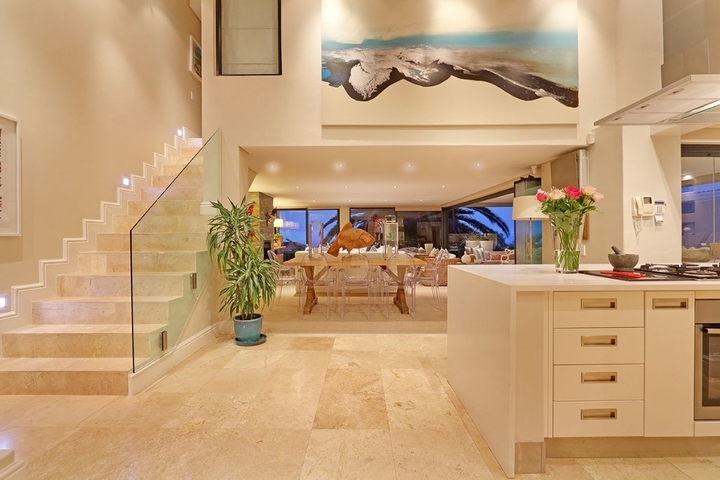 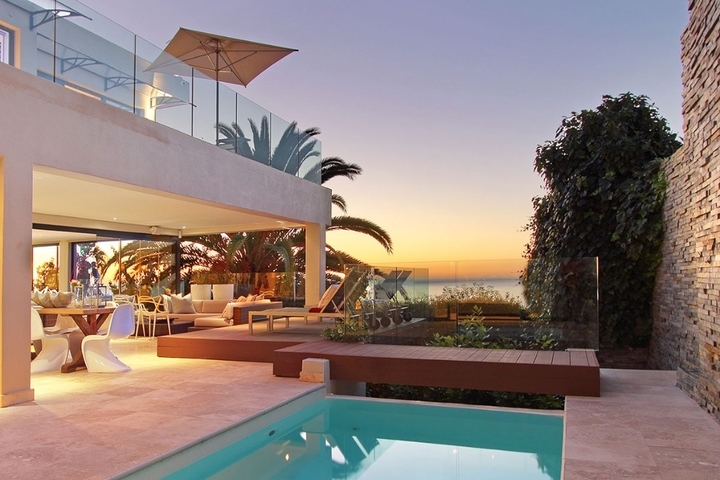 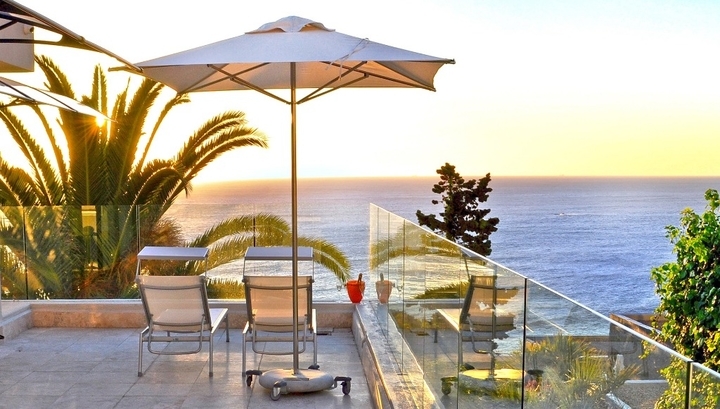 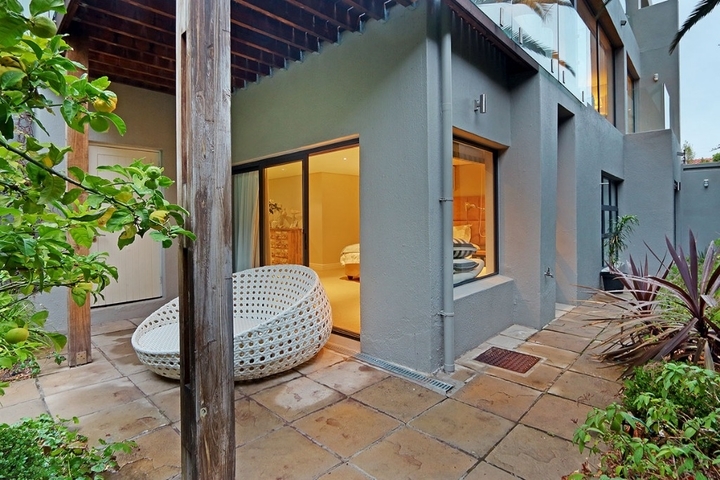 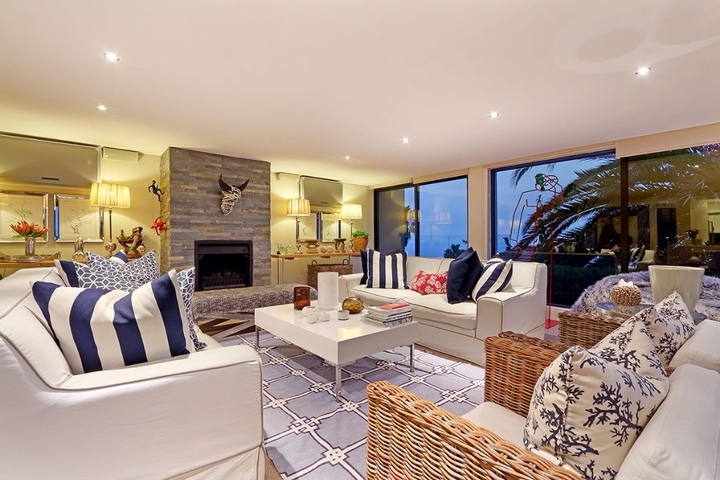 Recline by the pool and enjoy the views of the magnificent Clifton beaches while Lion's Head looms above you, cosseting the villa from the ravages of the cape winds. 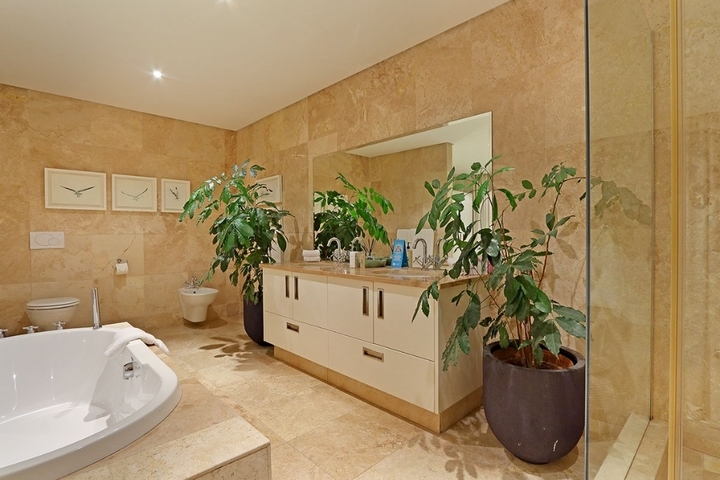 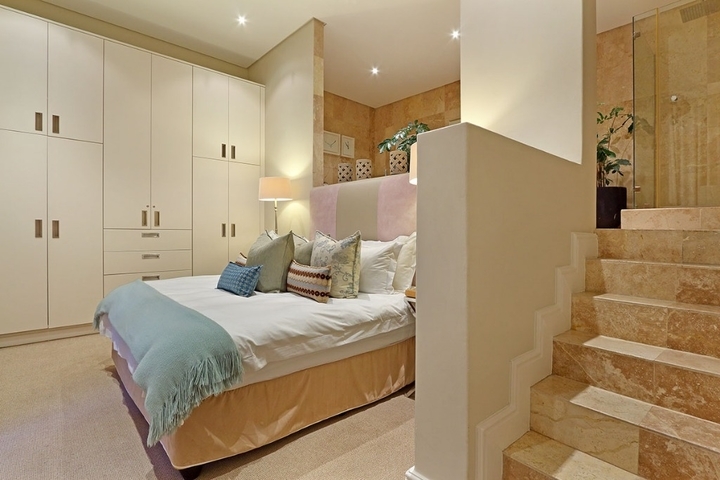 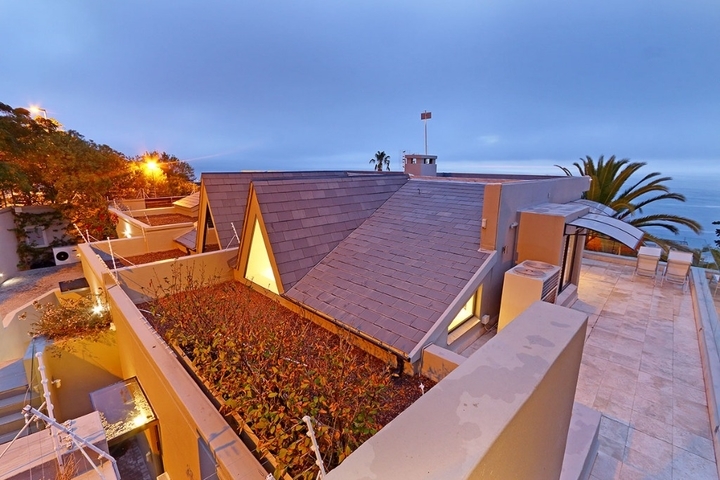 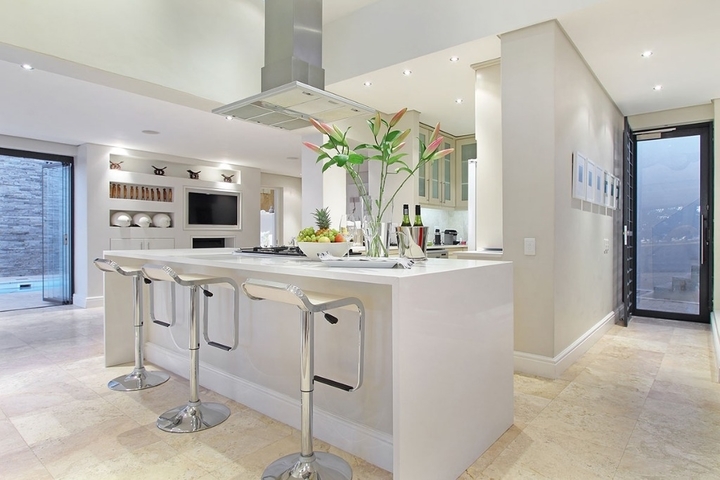 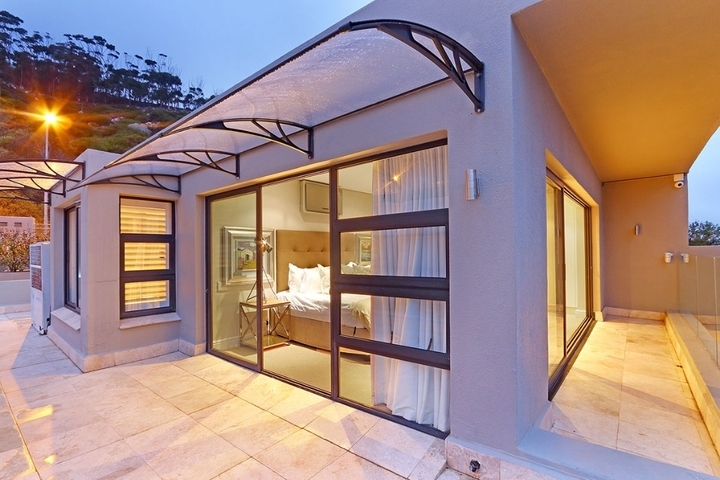 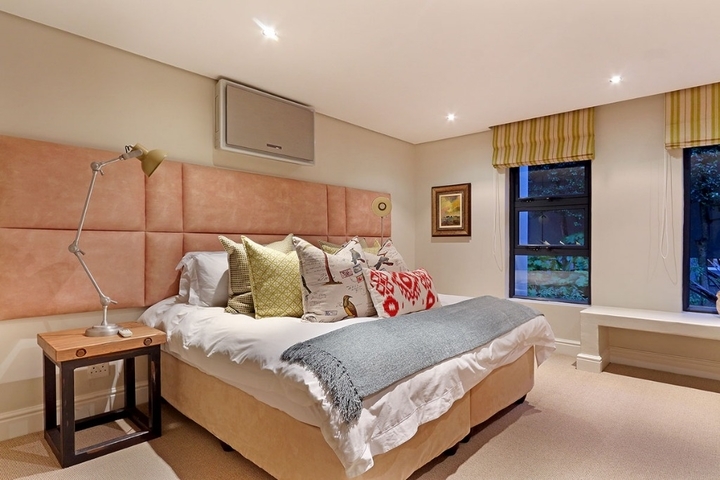 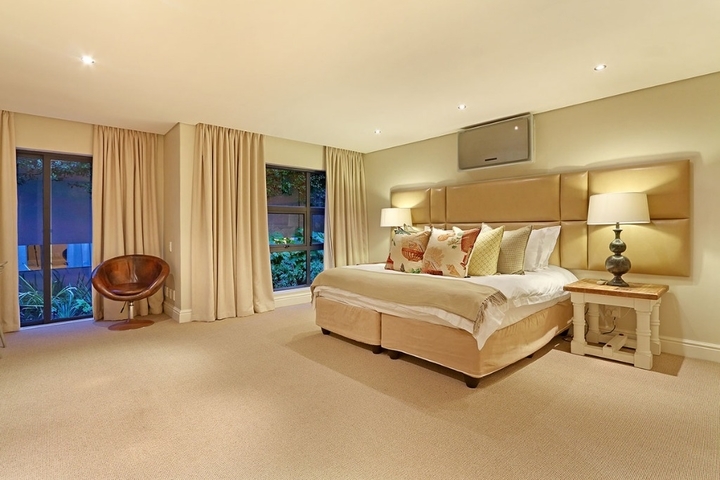 Our aim at Clifton Cove is to provide discerning guests with an unforgettable experience and a wonderful holiday, superbly executed and tailored to suit you, the guest. 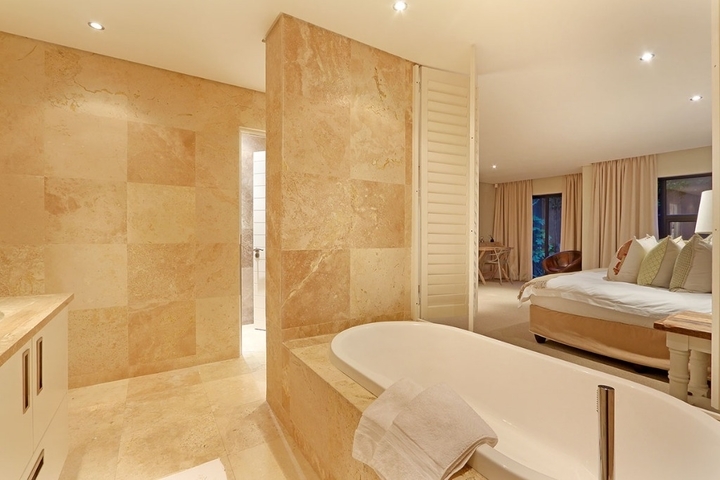 There is a housekeeper from Monday to Frida and the villa hosts can provide a variety of concierge services. 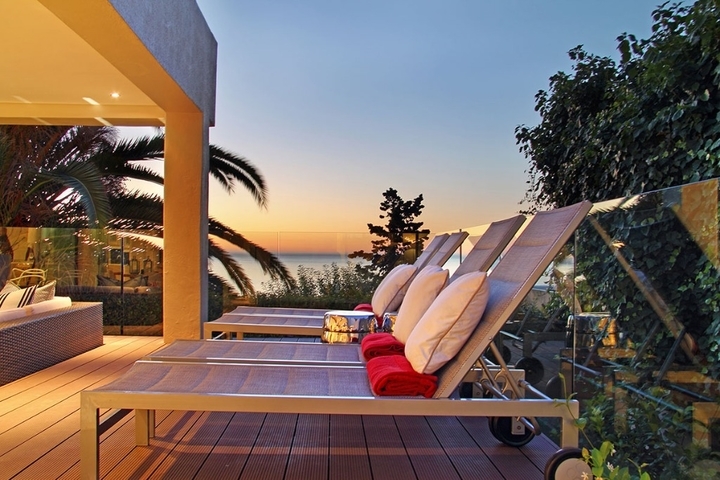 Ready to stay at CLIFTON COVE?